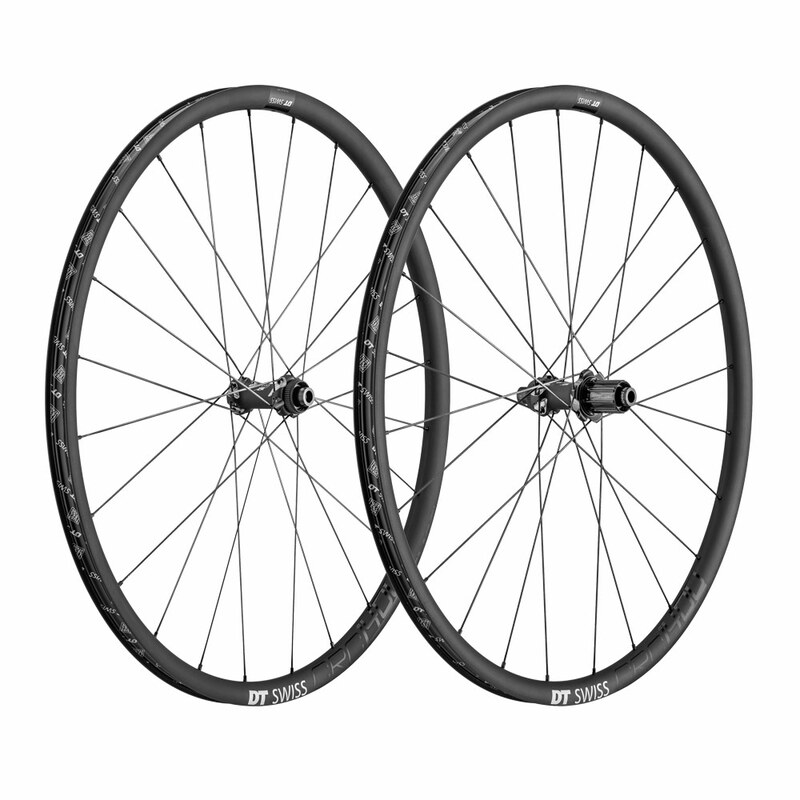 The CRC 1400 SPLINE db 24 – a wheelset for all these challenges off the beaten roads. No matter if you are competing in cyclocross races, gravel adventures or simply the prestigious CX-lunchride with your colleagues. These wheels will bring a big smile onto your face. The full carbon tubeless ready rim, laced to a straight pull 240s based hub, combines maximum reliability for the harsh off-road use with superb performance. Perfectly suited for the use of extra-wide tubeless tyres, you’ll be impressed by the combination of lightweight, comfort and grip while searching for new adventures off the beaten roads.